I have an unhealthy obsession with Taylor Swift. Nowadays this really isn’t a crazy statement. What started as a covert indulgence (shielding music artwork from tube-goers) has become an out-and-proud love affair thanks to the expansion of Taylor’s Girl Group. 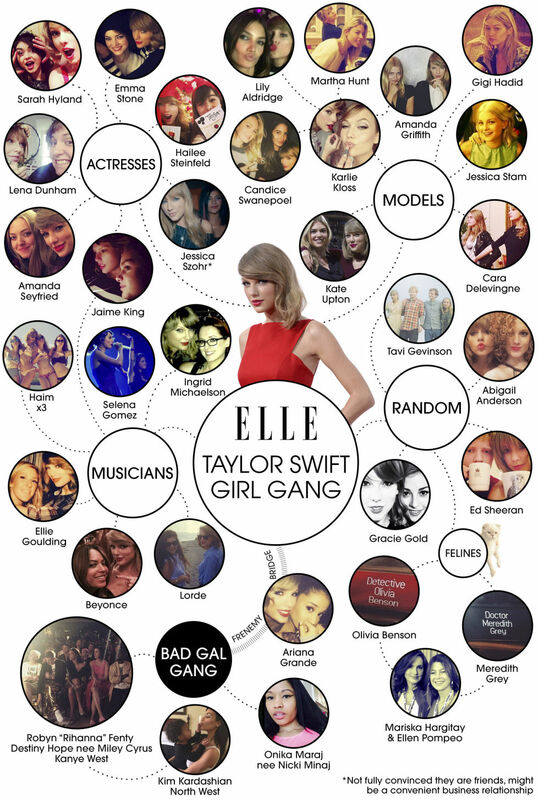 If you’re unsure what this is, check out ELLE’s very complete guide to Taylor’s Swift-iverse. Her wolf-pack / celebrity bee hive / real-life Mean Girls possy has been made incarnate in the new video ‘Bad Blood’; aka the biggest showbiz smackdown (TSwizzle vs. Katy Perry, if you weren’t sure) since, probably Taylor and someone else. The post of Right Hand Sister is filled by the wildly beautiful and long-limbed Karlie Kloss. Find out which of them is the BEST Best Friend in Vogue‘s Original Shorts (while you’re there, Sienna Miller Lives a Completely Normal Life is by far the best). 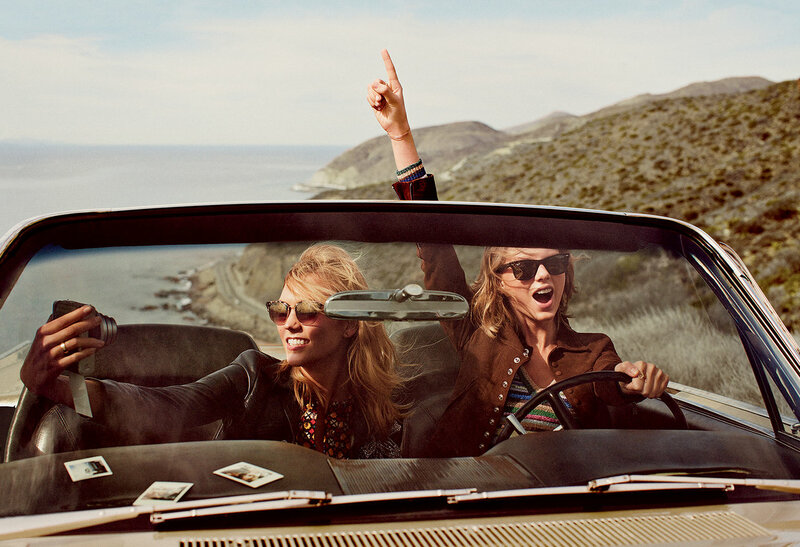 A Best Friendship so great that American Vogue dedicated their March 2015 cover and feature shoot to their bohemian holiday.